Ford CFO Bob Shanks discusses the automaker's third-quarter earnings and how President Trump’s steel and aluminum tariffs hurt the company. U.S. automaker Ford’s Smart Mobility division announced on Thursday it will acquire San Francisco-based electric scooter startup Spin. It costs $1 to “unlock” the scooter and $0.15 per each minute of use. While Ford did not disclose what it paid for Spin, Axios reported the deal is worth nearly $100 million. Other estimates are closer to $40 million. Spin already has operations across 13 U.S. cities and campuses, including Washington, D.C. and Charlotte, North Carolina. Ford launched Ford X earlier this year, which specifically focuses on acquiring and developing new transportation options. The company recently disclosed a joint research project with Purdue University, which launched e-scooter brand Jelly. These moves come as the automaker struggles with sales of its passenger cars, though truck sales bolstered the company’s earnings and revenue during its most recent fiscal quarter. Ford is in the midst of a restructuring, where it is prioritizing sport utility vehicles and trucks. 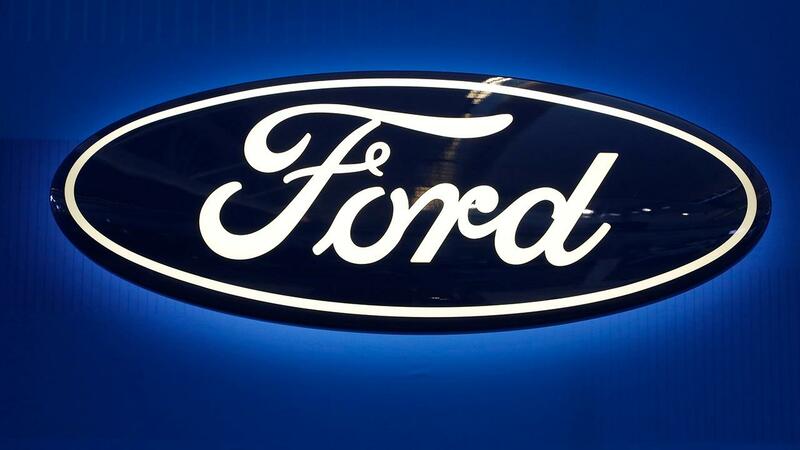 Ford plans a wide-scale launch of its self-driving vehicle technology by 2021.